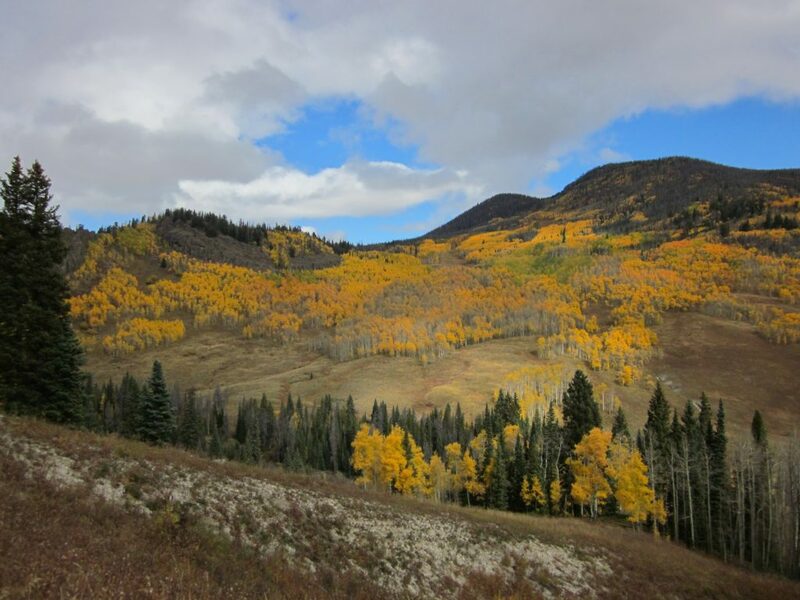 Claim "Great Continental Divide Motorcycle Route"
The Continental Divide Hiking Trail is the most gruelling of the Triple Crown of long-distance hikes in the United States, but tackling the trail on motorcycle offers a different kind of adventure. The Great Continental Divide Motorcycle Route follows a similar path to the famous long distance hiking trail, though roadless wilderness areas prevent it from following the trail exactly. 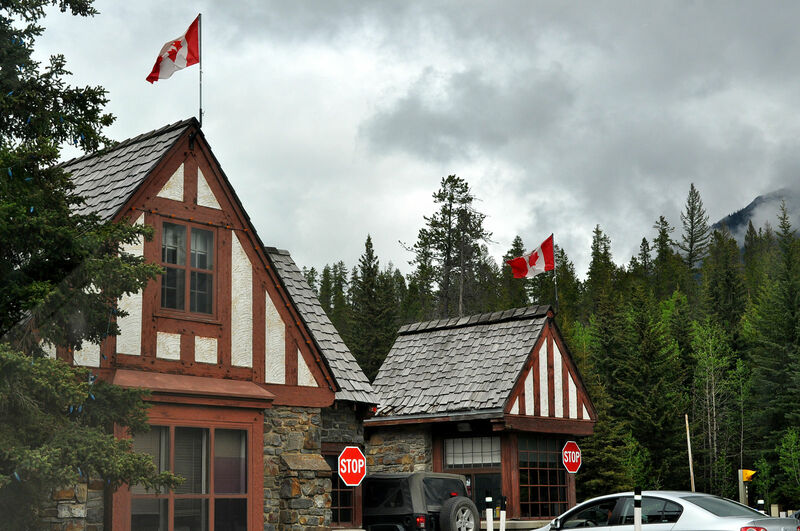 The route extends for 2,767 miles from the U.S.-Mexico border all the way to Banff National Park in Alberta, crossing five states (New Mexico, Colorado, Wyoming, Idaho, and Montana) and two Canadian provinces (British Columbia and Alberta) in the process. Most riders complete the trip in two or three weeks, depending on how many miles they can travel each day and how many detours they choose to take. This Great Continental Divide Motorcycle Route is exhausting (in the best possible way), and should only be undertaken by riders with experience on extended off-highway routes. Long stretches separate the towns along the way, so food, fuel, and shelter need to be carefully planned for each day. Those who accept these challenges and have the skills to overcome them are rewarded with a once-in-a-lifetime experience to see some of the most beautiful sights in the American and Canadian West. The Great Continental Divide Motorcycle Route crosses the Continental Divide multiple times and at high elevations. Avoid the worst conditions of snow and mud by only attempting this ride between July and September, when the snow will have melted and dried out. When considering the right bike for this trip, know that even the easiest sections are sometimes only improved gravel roads. The harder detours can be muddy and require manoeuvring around large rocks. A dual-sport or adventure bike is the way to go, depending on what you are comfortable with. Full knobby tyres (TKC80, etc) would only be necessary if it is wet. As this is a multi-week ride, you also need to consider your comfort level, and choose a bike that you can sit on for several hours each day. It’s also important that you know at least the most basic aspects of maintaining and repairing your motorcycle. Much of the ride takes place out of cell service, and help won’t be easy to find, so an emergency beacon, like a SPOT or InReach will be handy. Due to the extreme length of this route and its stated goal of avoiding major highways in favour of back roads, it’s imperative that you get the right tracks for your GPS. If you head over to ADVRider you should be able to find some (that’s what we did a long while back), but if you want to make sure it is up to date, it makes sense to fork out some pocket change (USD$45 ish) for one from GPS Kevin, who spends a lot of time keep ing them up to date. Although many of the small towns along this route have accommodation available, you will have much greater freedom if you’re able to bring some basic camping equipment. It can get pretty cold in the mountains, so a 15-degree sleeping bag would be useful along with a three-season tent. If you do choose to spend most of your nights in a tent, those small towns will still come in handy when you’re in need of fuel or food. You should plan carefully each day, but for the most part, you will never be far from necessary provisions. 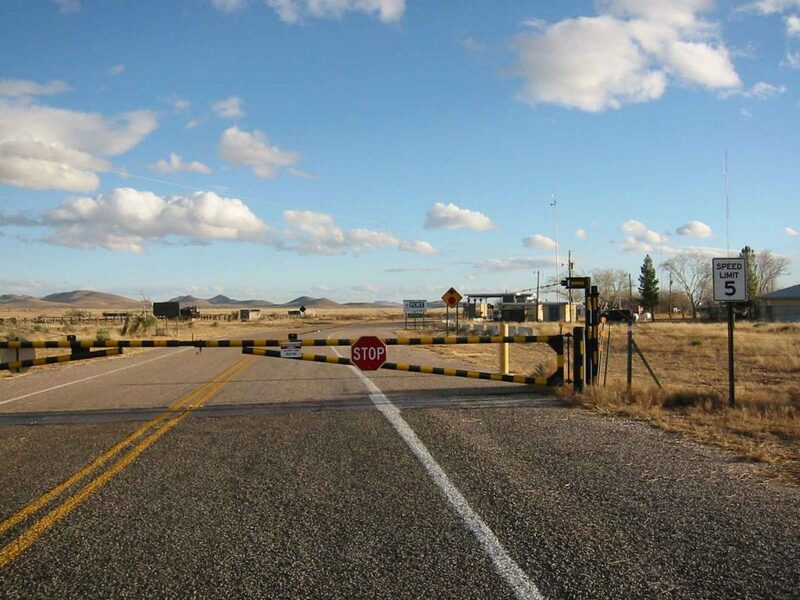 If you are starting from the south, you’ll start your journey on New Mexico’s border with Mexico, at Antelope Wells. This first section will have you traveling through scrub desert landscapes, so it’s important that you’re always carrying enough water. Should your bike break down, you’ll need enough of it to survive until you can reach help. Desert dangers aside, the New Mexico landscapes are full of variety. In a single day, you can go from riding through a dusty landscape filled with unique rock formations to climbing up a trail high in the forested mountains. The mountainous regions consist of sparsely populated evergreen forests with a fair amount of the scrub brush found in the lower elevations. There’s plenty of wildlife to spot as well, including pronghorn antelope, turkey vultures, and a variety of desert-dwelling lizards. Be sure to check out some of the smaller towns in New Mexico along the way. 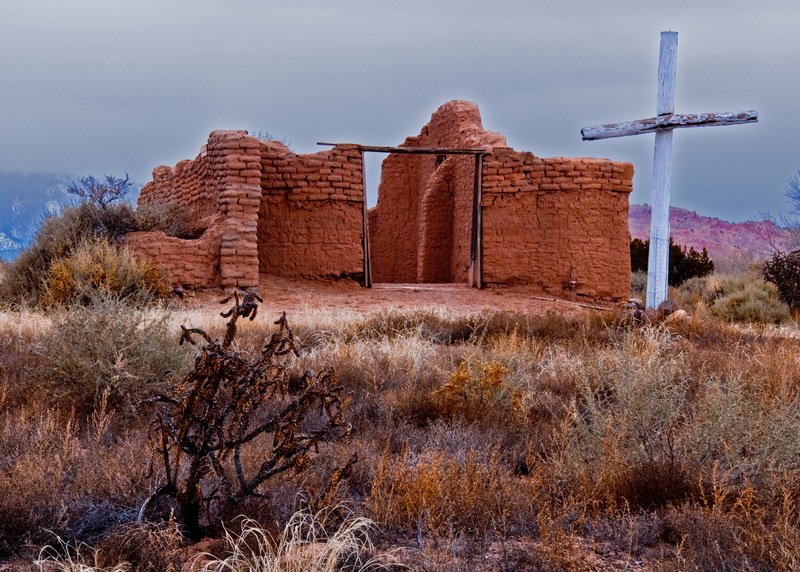 There’s a lot of Native American history here, and pueblo-style buildings are common sights. The food in some of these towns is pretty unique too, with red and green chilies being a staple of their cuisine. The Colorado Rockies will take you to the highest points of the Great Continental Divide Motorcycle Route. The elevation here means it will be colder and the weather can get out of hand much quicker. Be prepared for anything – snow, rain, or wind, you may have to brave it all. The sections in southern Colorado are a bit gentler, meandering through Arapahoe and Rio Grande National Forests. The scenery consists of rolling hills and shortgrass prairie, and the temperature will probably be a welcome respite from the heat of the desert section encountered earlier in New Mexico. The Great Continental Divide Motorcycle Route bypasses Denver, giving it a wide berth and favouring a road through the ski town of Breckenridge instead. If you don’t want to spend the money on hotels in a resort town and prefer to not sleep on the ground in the cold mountains, it might be worth the 1.5-hour detour to civilisation in Colorado’s largest city. The most interesting sites in the state have to do with the area’s early mining history. The mountains west of Denver were gold mining hotspots during the late 1800s, and many towns, including Breckenridge and Steamboat Springs, have retained artifacts from this period. The mountains continue for a little while into Wyoming, as you ride through Medicine Bow National Forest. But near the town of Rawlins soon after, these mountains give way to a much flatter landscape. Much of the route through the flatlands of southern Wyoming is not the most interesting and some riders try to get through this area quickly, though after the steep ups and downs of Colorado, you might appreciate the break. 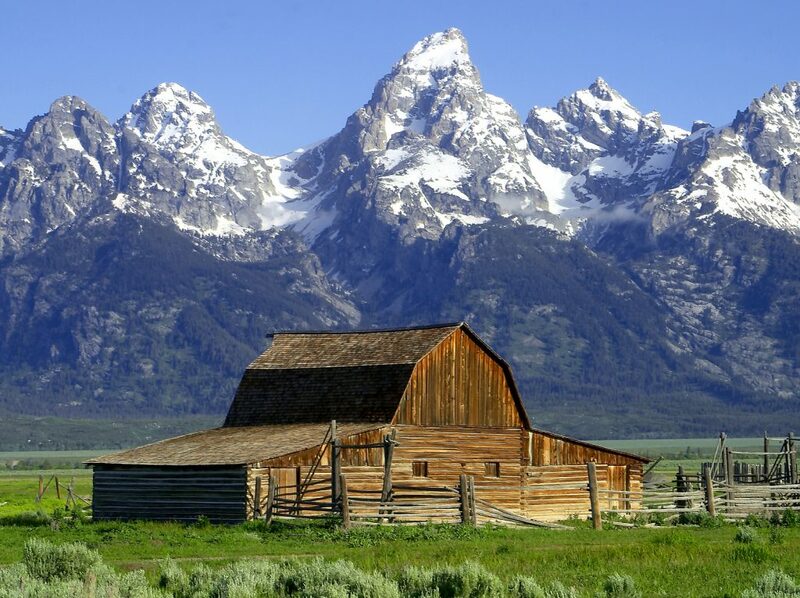 After hours and hours of flatlands, you’ll reach the crown jewel of the Wyoming section; Teton and Yellowstone National Parks. The adjoining parks make up one of the most beautiful and wild expanses of the continental U.S.
Take some time in the parks to stretch your legs and do some walks, visit the environmental oddities of Old Faithful and Mammoth Hot Springs, or relax in the swanky town of Jackson before embarking on the challenging Montana section. An alternative to riding through Yellowstone National Park is to veer west into Idaho. You’ll avoid the park’s bumper-to-bumper traffic this way, and you’ll also get to experience some dirt track instead of the park’s pavement. The turnoff is next to the Headwaters Lodge, before the south entrance of Yellowstone Park. The Montana section of the ride might be the most beautiful, passing through varied landscapes and historic sites. 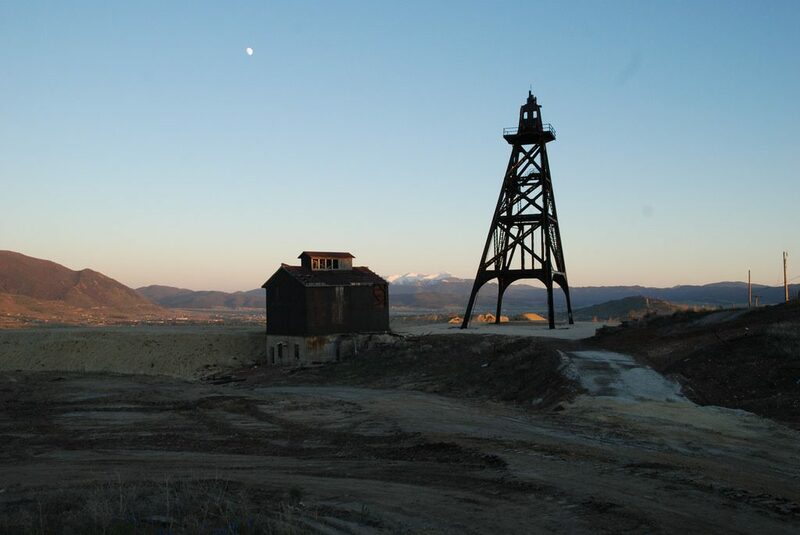 The area around Butte has many historical locations related to the area’s mining past, along with the largest Superfund site in the U.S., the Berkeley Pit. 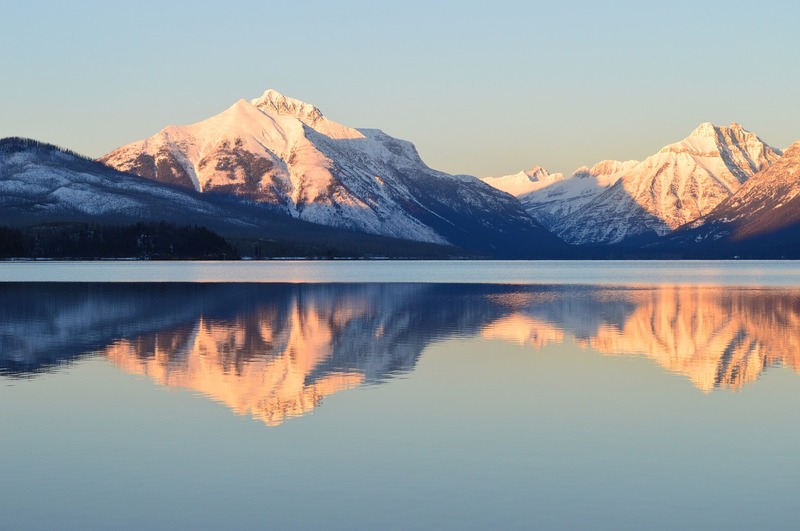 The Great Continental Divide Motorcycle Route’s final section in Montana abuts Glacier National Park, and there are a couple options to choose from here. The easier route goes from Whitefish to the Canadian border via Forest Service roads at the foot of the Whitefish Mountains. The alternative road runs through a less developed valley on the western edge of the park, from West Glacier to the town of Trailcreek. If you take this route, you should check out the abandoned border crossing station here, and then head northwest to the Canadian border. Both paths lead through some of the most amazing scenery in western Montana. Yet, the road along the edge of the park leaves open the opportunity to explore more on foot. You’ll enter British Columbia via the Rooseville border crossing. While this is a remote area, Canadian Border Services are open 24 hours. There’s a small duty-free store at the border, but food and fuel are only a few miles away in the town of Grasmere. There’s also a campground ten miles down the road at Kikomum Provincial Park. On this last leg of the Great Continental Divide Motorcycle Route, you’ll be crossing over the Continental Divide once more, and you’ll need to decide how adventurous you want to be. One route climbs up rough back roads, while the other stays close to the Crowsnest Highway and is never too far from the comforts of civilisation. Either way, the views of the mountains are spectacular. The Great Continental Divide Motorcycle Route couldn’t come to a more impressive end at Banff National Park in Alberta. You’ll find a stunning array of hotel and dining options here, in addition to the astounding natural beauty of the park. Stop at the visitor’s centre to pick up a map of the park’s hiking trails – you’ll probably appreciate some walking around time after those past few thousand miles on the bike. Make sure you spend a couple of days riding along the Icefields Parkway. It’s an easy ride with some fun little adventures off the side, but well worth a couple of days of relaxing riding.